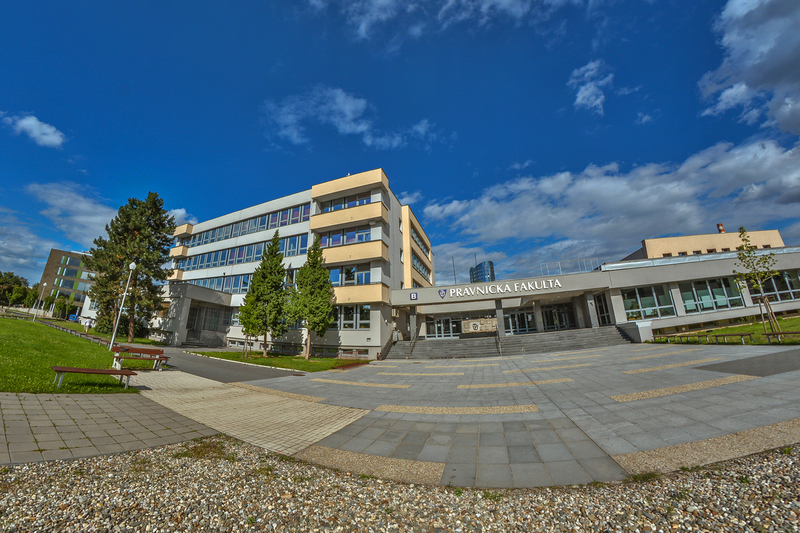 Since its re-establishment in 1991, the Faculty of Law at the second oldest university in the Czech Republic – Palacký University Olomouc, espouses and imparts to its students the core values of integrity, humanity, democracy and civic duty. Dedication to these values, extraordinary credentials of the faculty and the excellence in teaching and research have been recognised in a variety of fields of law on several occasions, such as with the award of the prestigious Hannah Arendt prize, the Jean Monnet Centre of Excellence or the Fulbright Scholarships. The Faculty of Law commits to excellent legal education and preparation of its students for lives of service and leadership in a world that is demanding and changing. All faculty members live out this commitment not only by placing a high priority upon student-faculty interaction, but also by offering to students an extensive real-world experience through a system of an experiential and clinical program, the excellency of which is internationally recognized. Olomouc has no international airport. However, it is easily accessible from all of the following airports by train, bus or car. The most frequent (and direct) train/bus connection is mainly between Olomouc and Prague/Brno/Ostrava. In Prague and Brno, there are frequent buses (30 min intervals between 05:30 and 21:00) connecting airport with the main train station. You can look at train/bus travelling possibilities (also in English and German). There is a good network of buses operating to and from the airport including the Airport Express Bus (AE). Bus line 119: The bus will take you from Prague Airport to Nádraží Veleslavín station (Metro line A) – 15 min – 32 CZK, timetable (CZ), then you continue by Metro to Hlavní nádraží station (Metro line C). Remeber that you have to change for line C in Muzeum Metro station. The ticket for bus applies to Metro as well. Prague Metro has 3 lines: A (green), B (yellow), and C (red). The detailed map of Metro lines is here. For further detailed information see this page. There is a busline no. 76 coming regularly in 20 min intervals from the airport to Brno Hlavní nádraží Railway Station. The bus stop in the airport is situated in front of departure terminal. The bus stop in Brno is situated in front of Grand Hotel close to Brno Main Station. The bus ticket can be obtained directly from the bus driver at 25 Kč or ca 1 EUR (you can also use contactless cards for payment). From Brno you can continue by train. For further detailed information, please refer to the company website (available in English). Olomouc is also conveniently accessible by car from Prague (approx. 3h), Vienna (approx. 2h 35min), Poland and Slovakia. When driving on the motorway you will need to pay road tax. For more information please visit this website. 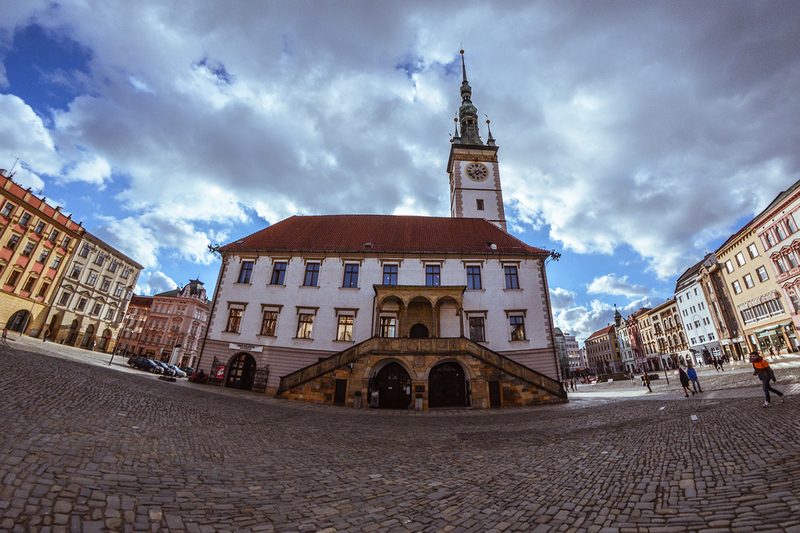 Olomouc is also easy accessible by train, with access to some high-speed trains. There are three railways companies operating in the Czech Republic: The Czech Rail Company, Leo Express and Reggio Jet. When selecting the train, you have to notice the company and than buy the ticket from it. These companies use trains which provide a fast and convenient connection to Olomouc. Note that some trains request advanced compulsory seat reservation (e.g., Czech Rail Company’s Pendolino express). The selling places for tickets of the three companies are situated close to each other in Prague railway station. For further detailed information, please refer to idos.cz or jizdenky.studentagency.cz (both available in English). Krakow – The only direct train is a night train. Travelling by bus is in most cases cheaper than by train, on some occasion also faster. For information about domestic and international timetables, please refer to idos.cz or jizdenky.studentagency.cz (both available in English).